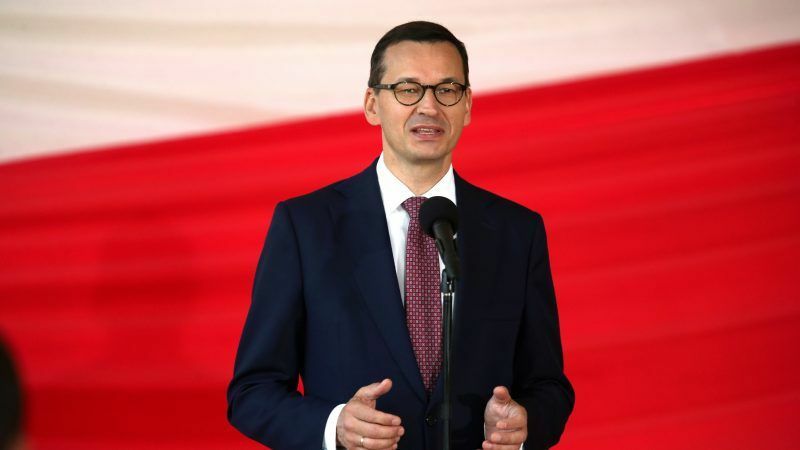 Poland’s prime minister has cancelled a trip to Israel in the wake of reported remarks made by his Israeli counterpart suggesting Polish complicity during the Holocaust, an aide in his office told Polish media on Sunday (17 February). 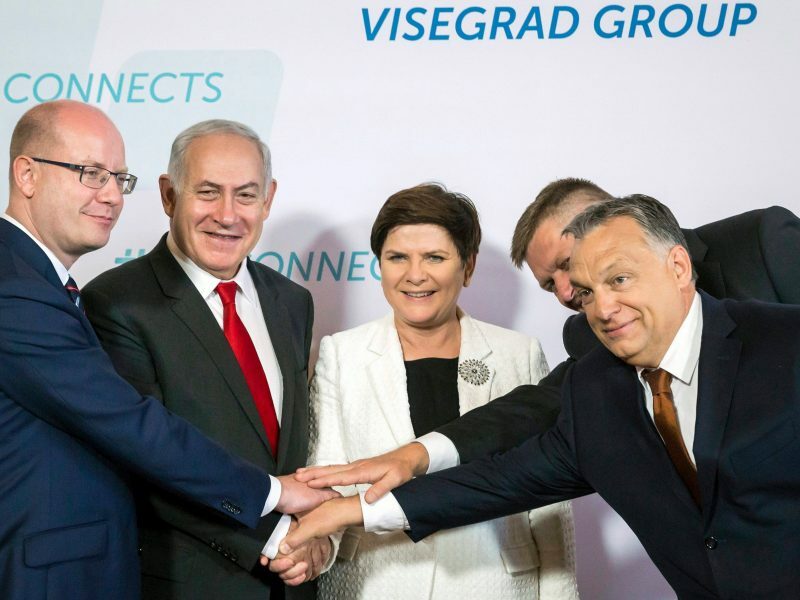 The summit of four central and Eastern European countries, known as the Visegrad Four, is set to be held in Jerusalem this week. 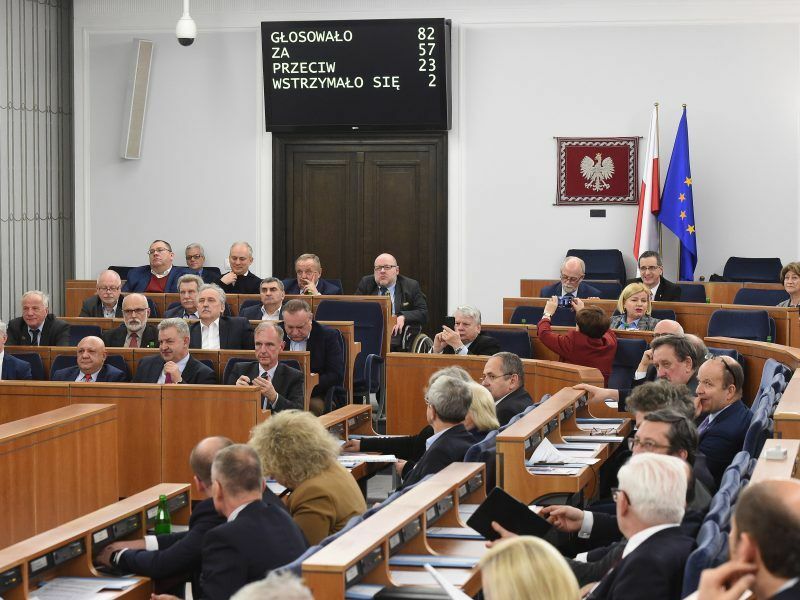 Poland’s government has sought to debunk references to potential Polish collaboration in the Holocaust, in an effort to “fight for the truth,” Morawiecki told Poland’s parliament last year. Netanyahu’s office said in a statement the prime minister, who was in Warsaw for a US-sponsored Middle East conference when he made the comments, had been misquoted by The Jerusalem Post, which issued a corrected story. In a later statement, Netanyahu’s office said in his remarks on the question of Polish collaboration with Nazi occupiers, he had not cast any blanket blame. Netanyahu’s acting foreign minister, Israel Katz, sounded circumspect about Morawiecki’s cancellation. Israeli Ambassador Anna Azari was summoned by Poland’s government on Friday and was asked to clarify Netanyahu’s comments. Poland had summoned Israeli Ambassador Anna Azari on Friday for clarification of Netanyahu’s comments. Tensions between Israel and Poland ran high last year after Poland introduced new legislation that would make the use of phrases such as “Polish death camps” punishable by up to three years in prison.